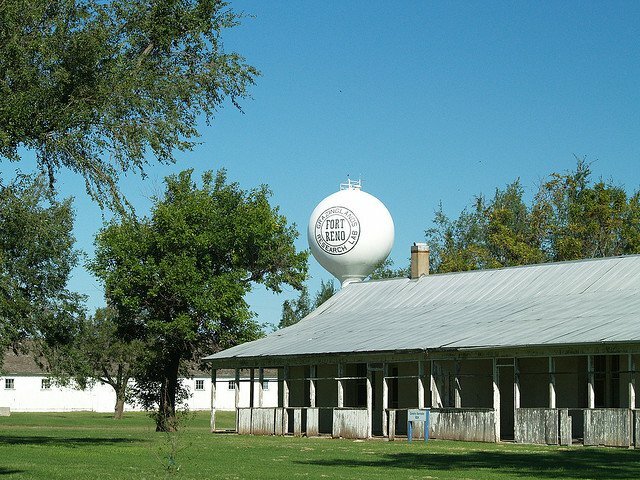 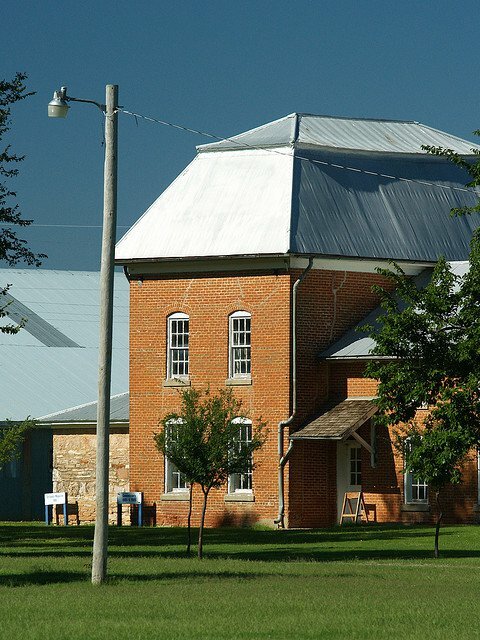 Established in 1997 by agreement between the United States Department of Agriculture, ARS, GRL, and the El Reno Chamber of Commerce, the Fort Reno Visitor Center provides historical information to the public. 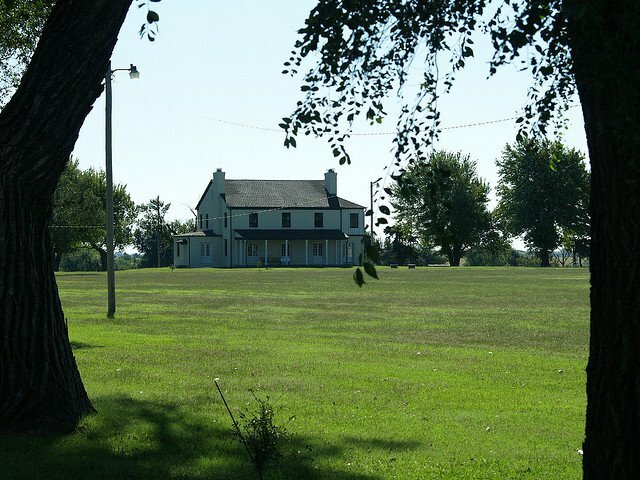 Visit the Fort Reno Visitors Center and experience a piece of year past. 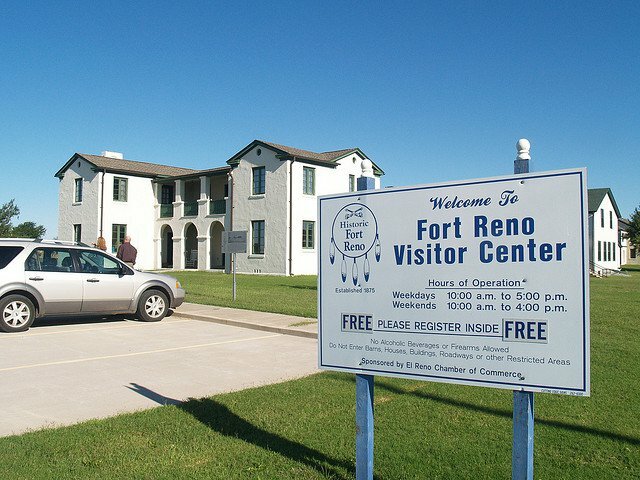 Tour the remodeled 1936 Officer's Quarters, see historic photographs and artifacts and attend one of the many events held at Fort Reno each year. 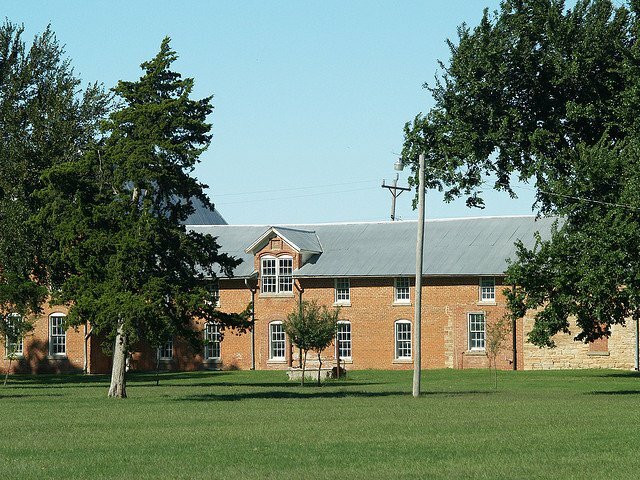 Located three miles west of El Reno on Route 66 and one to two miles north of Exit 119 from I-40.